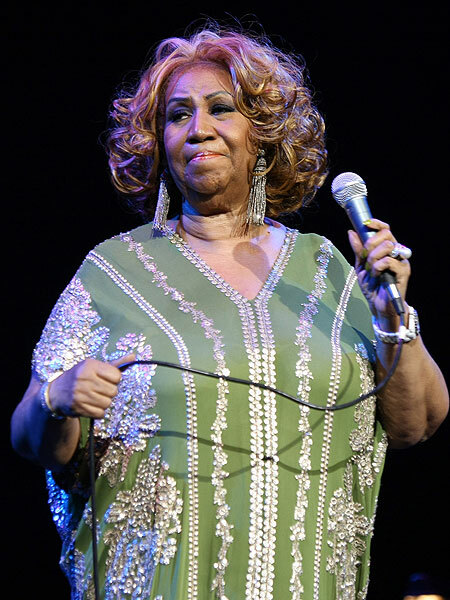 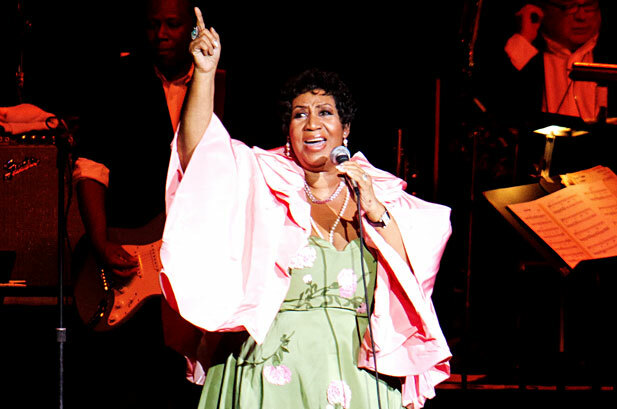 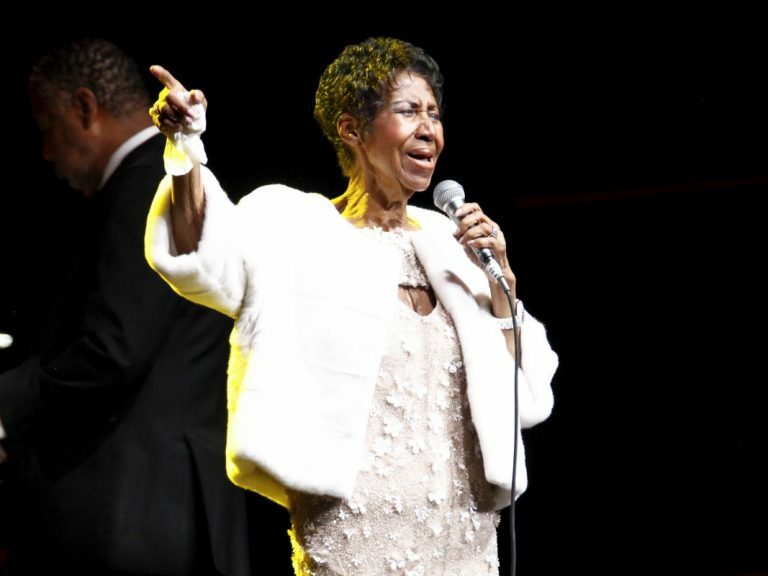 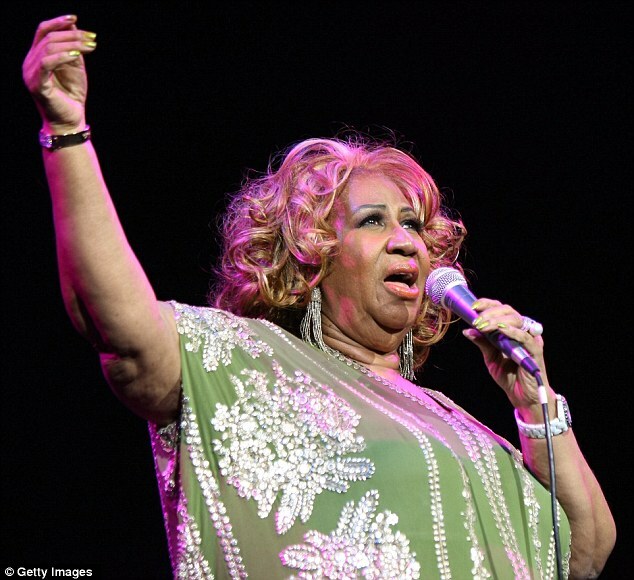 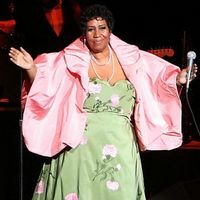 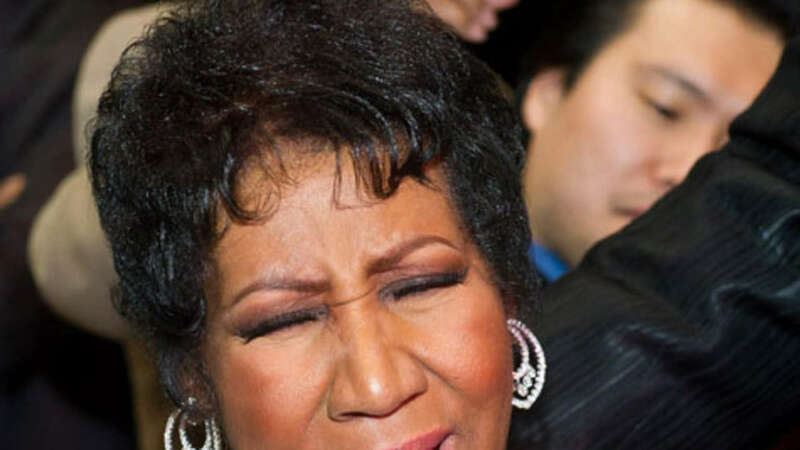 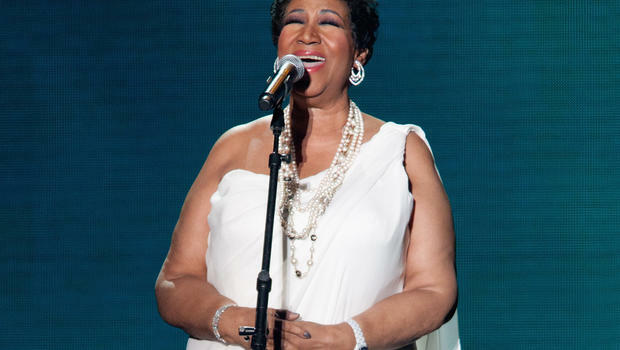 Aretha Louise Franklin (March 25, 1942 – August 16, 2018) was an American singer, songwriter, pianist, and civil rights activist. 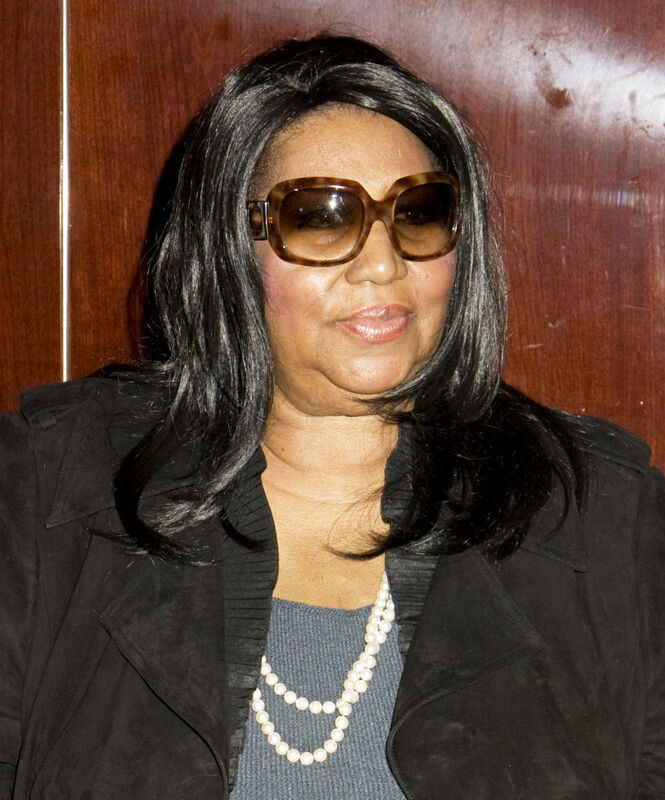 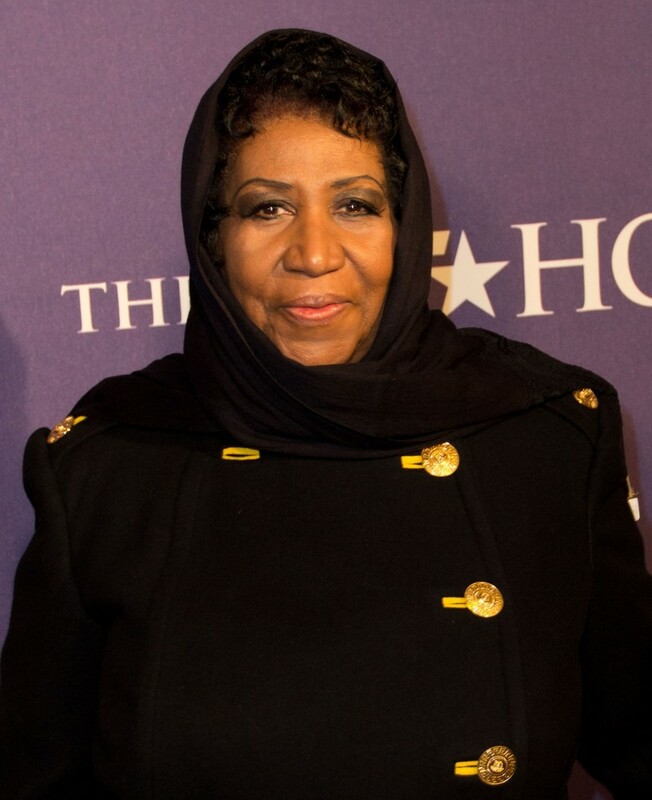 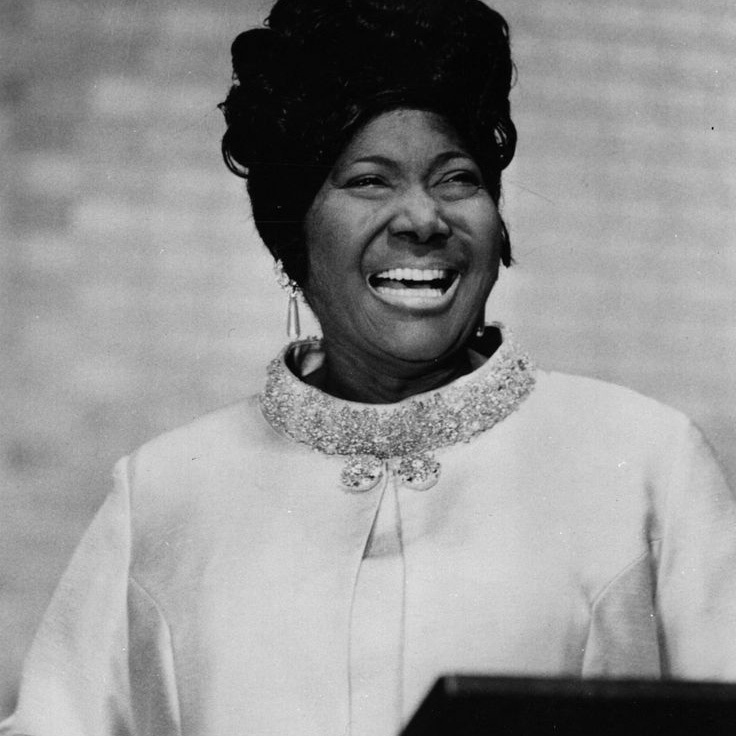 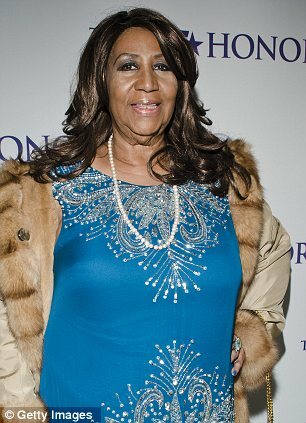 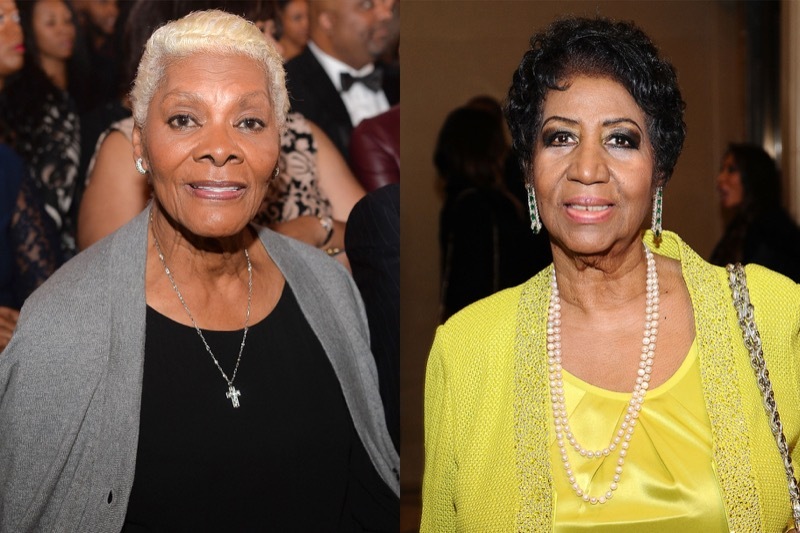 Franklin began her career as a child singing gospel at New Bethel Baptist Church in Detroit, Michigan, where her father C. L. Franklin was minister. 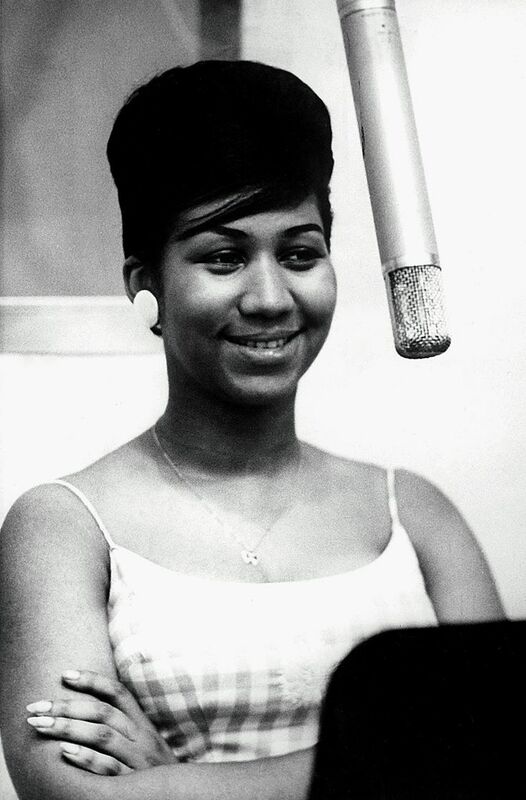 At the age of 18, she embarked on a secular career recording for Columbia Records. 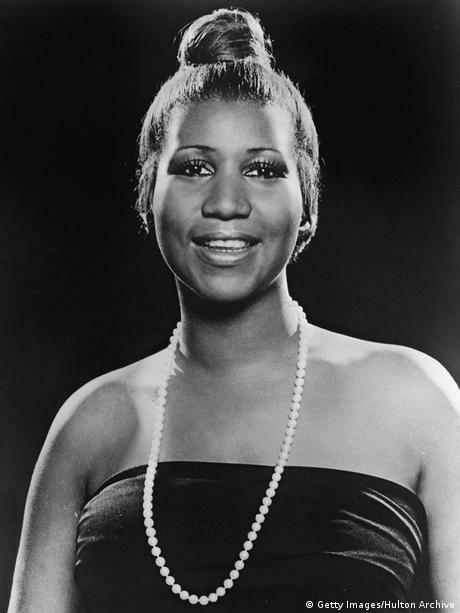 However, she achieved only modest success. 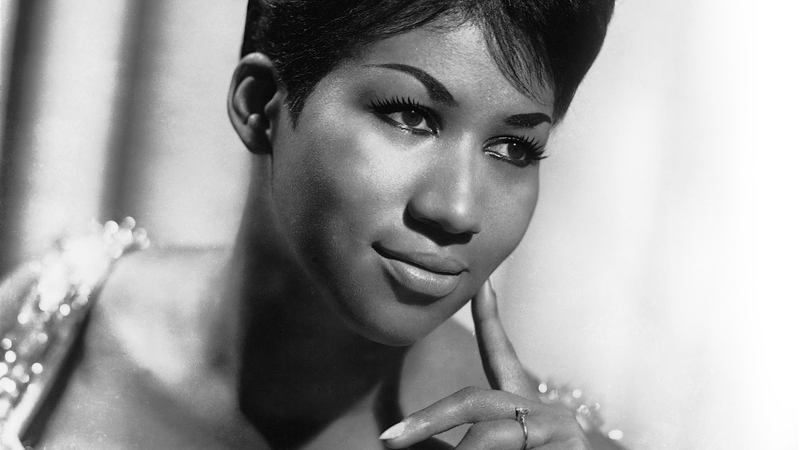 She found acclaim and commercial success after signing with Atlantic Records in 1966. 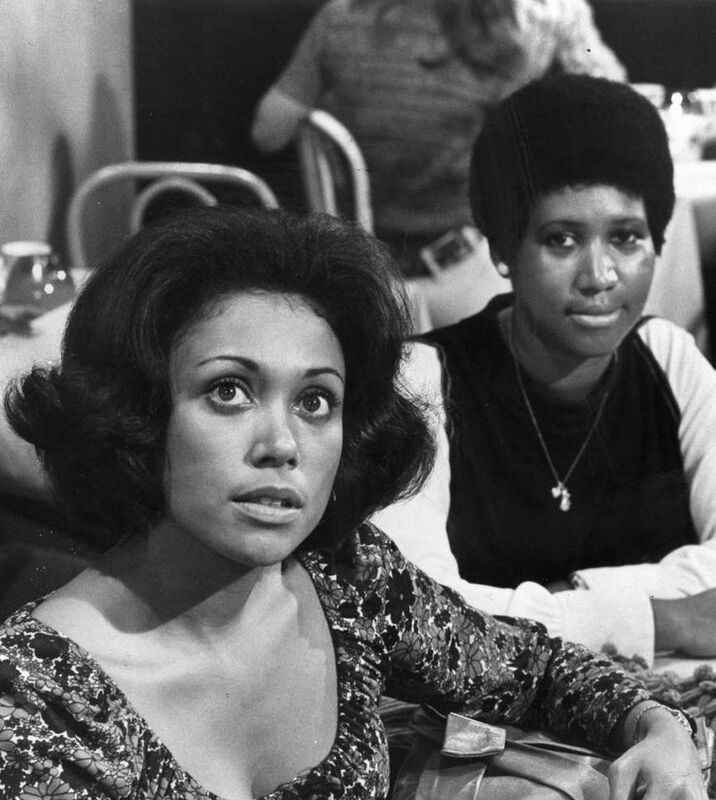 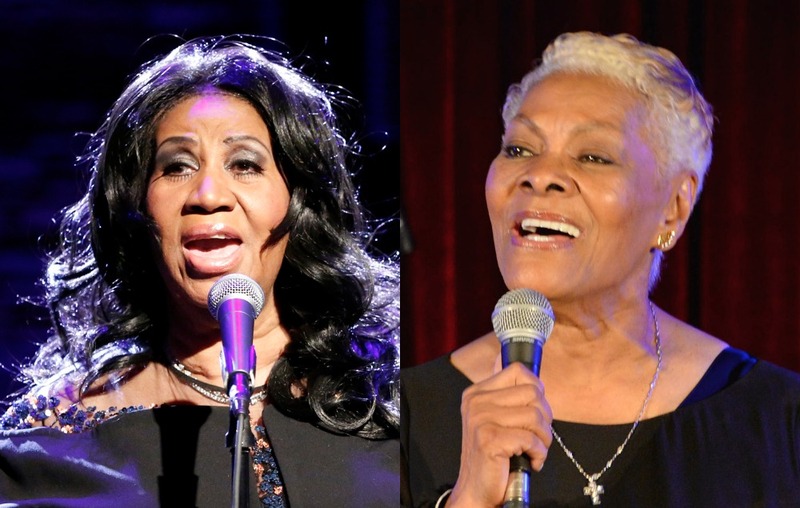 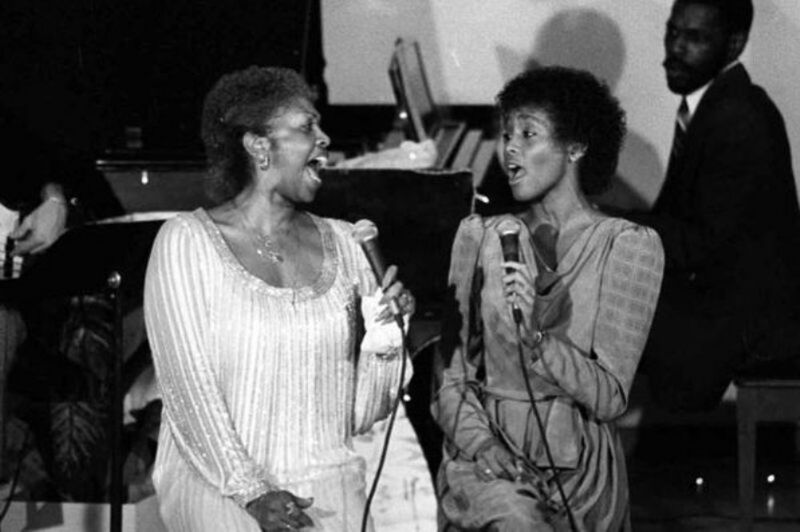 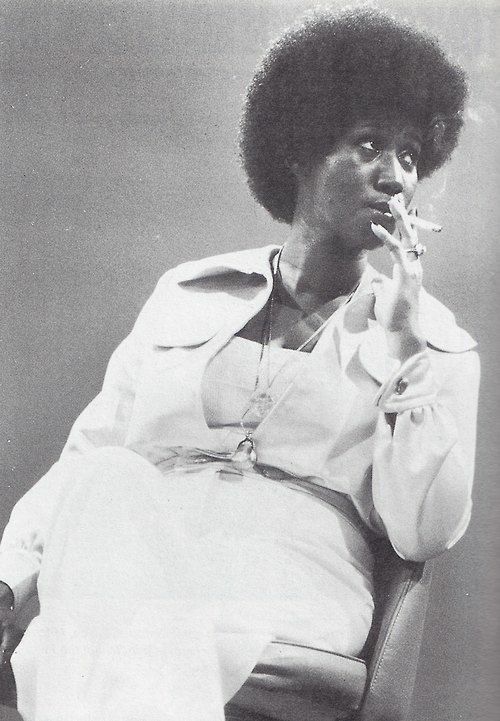 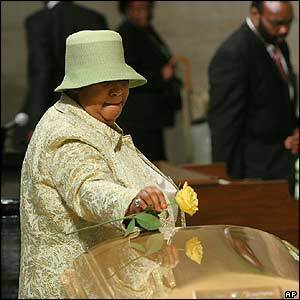 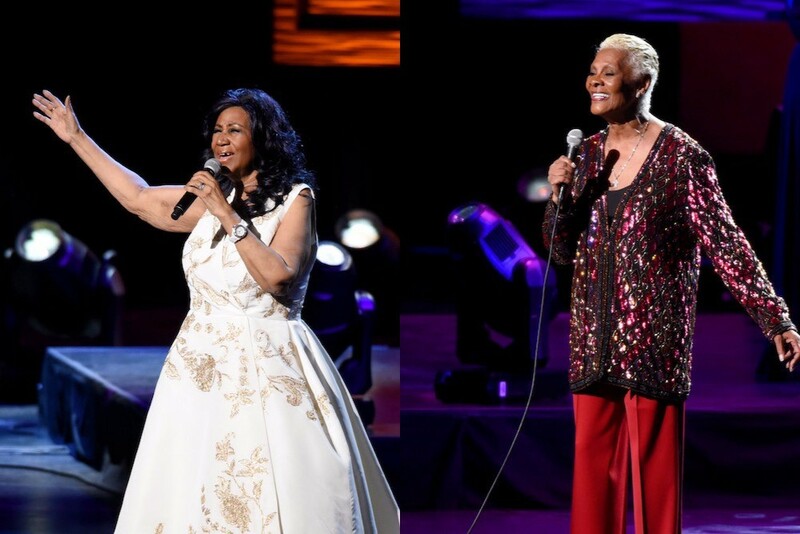 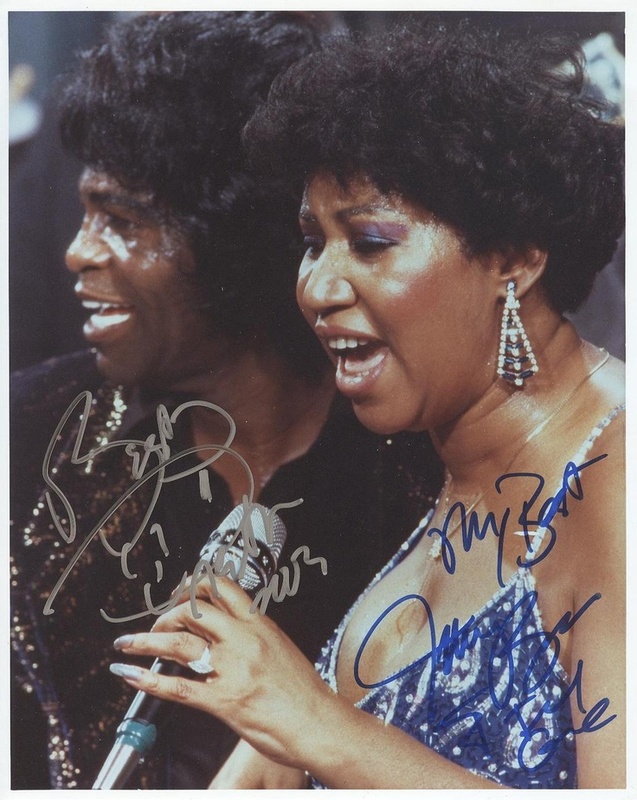 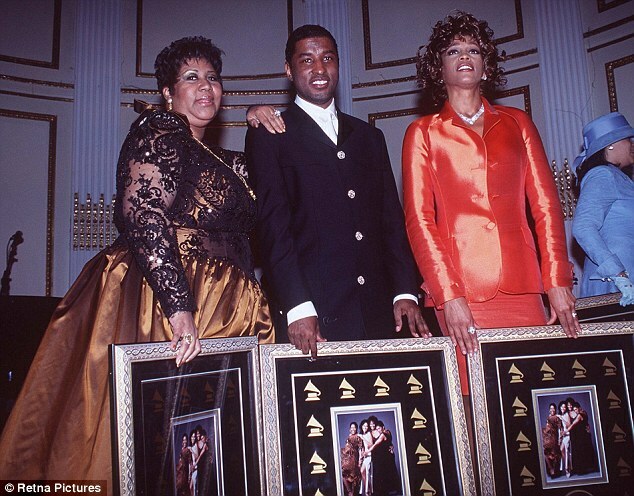 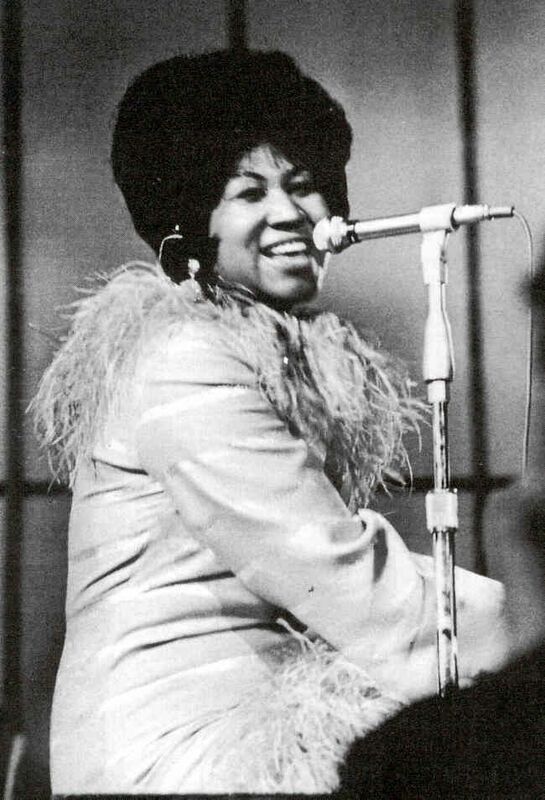 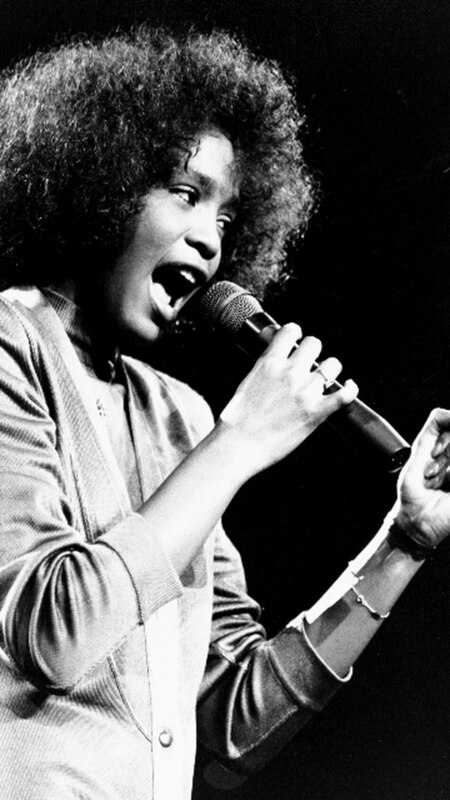 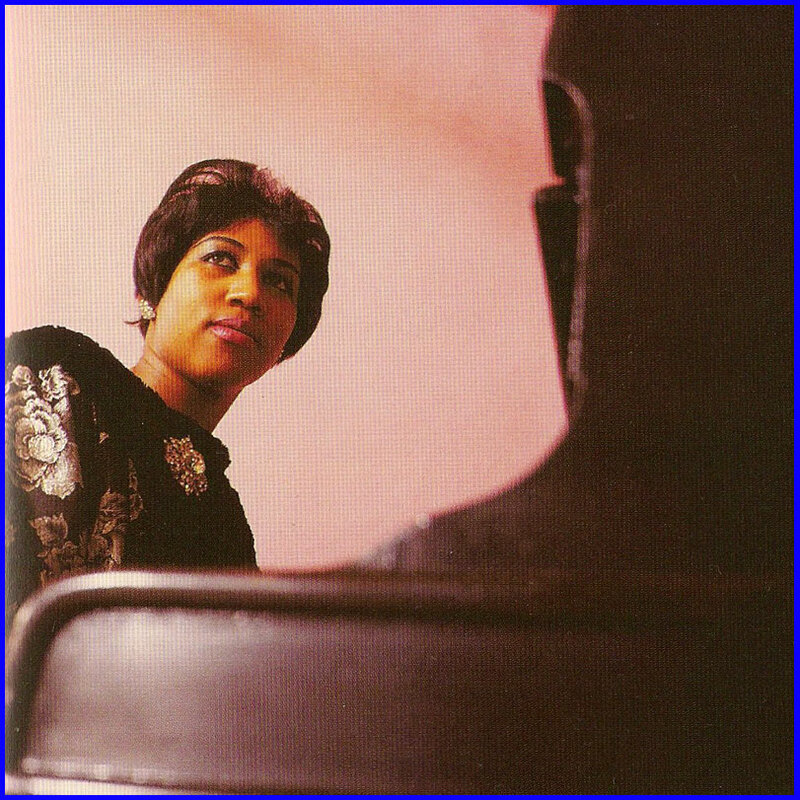 Hit songs such as "Respect", "Chain of Fools", "Think", "(You Make Me Feel Like) A Natural Woman", "I Never Loved a Man (The Way I Love You)", and "I Say a Little Prayer", propelled her past her musical peers. 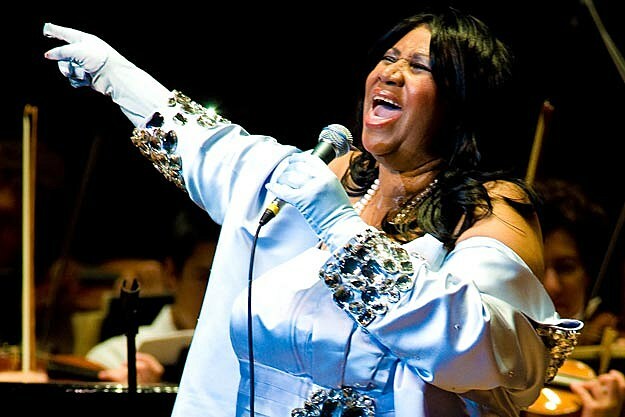 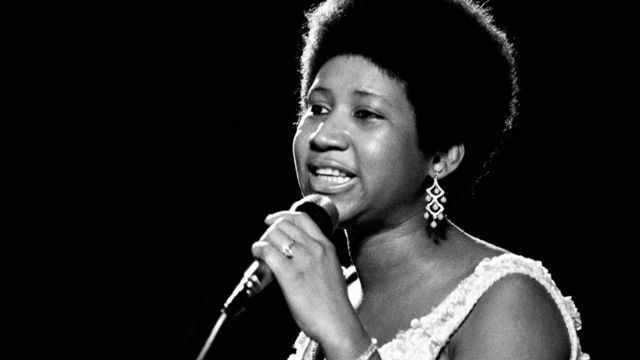 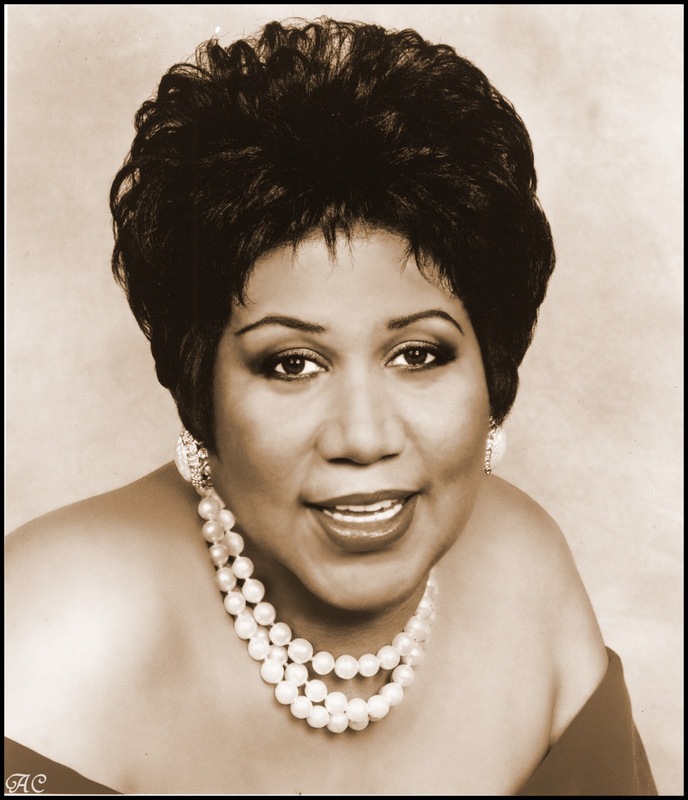 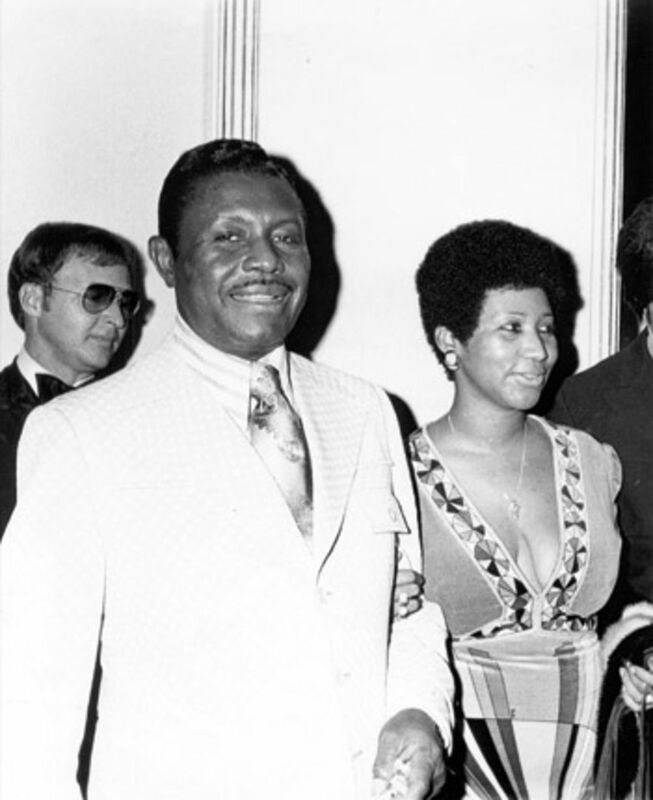 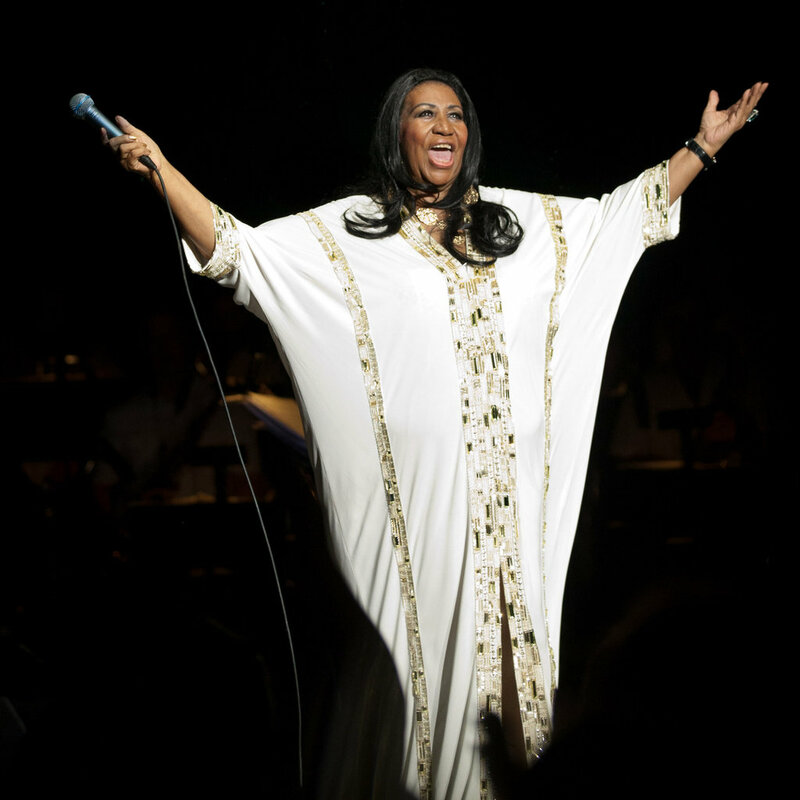 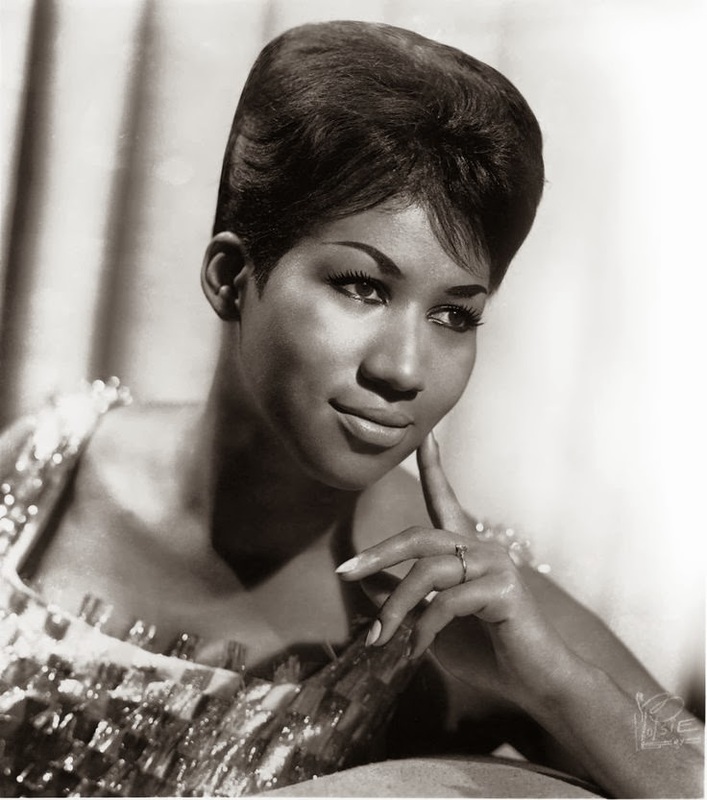 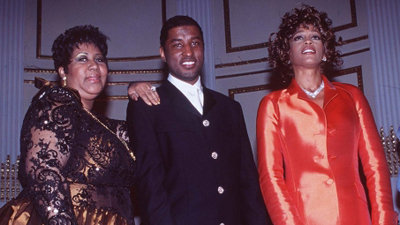 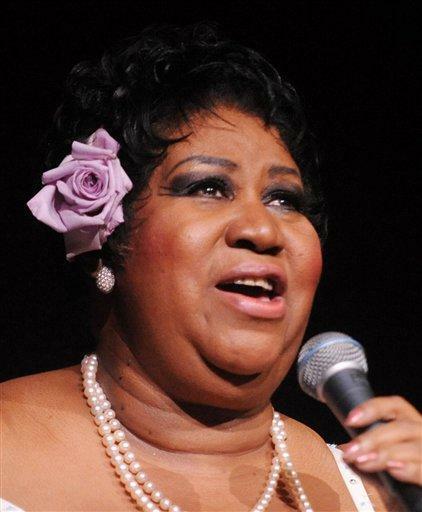 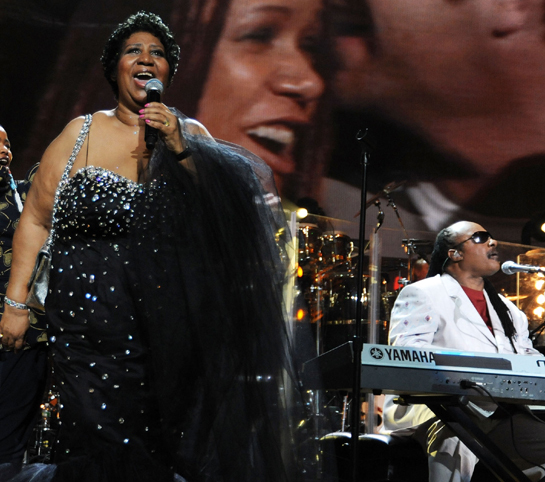 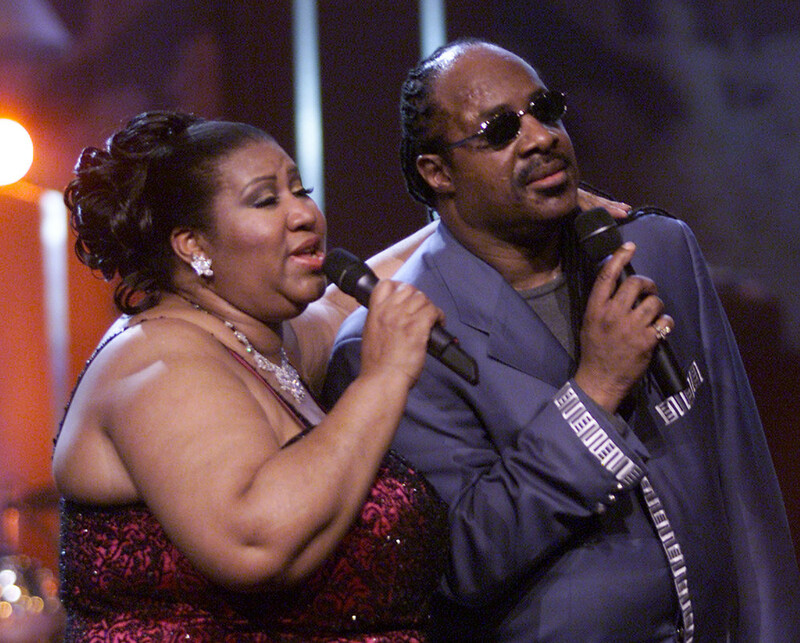 By the end of the 1960s, Aretha Franklin had come to be known as "The Queen of Soul".